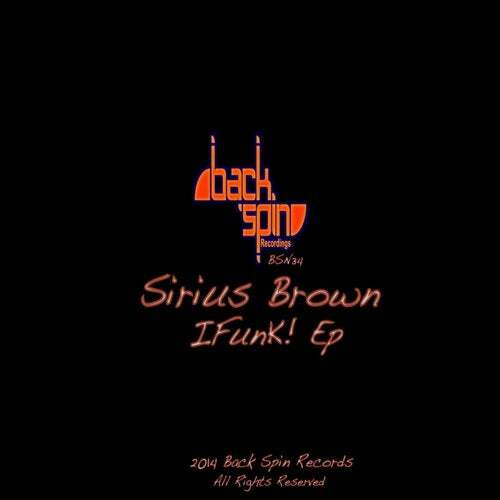 Sirius Brown Bring out the dirty funk ! with this iFunk EP . Pounding beats and grooves filled with disco stabs and vocals will make this party bomber and certain dancefloor treat!